Here is a wonderful Horse Word Cloud design that makes a great unique gift. 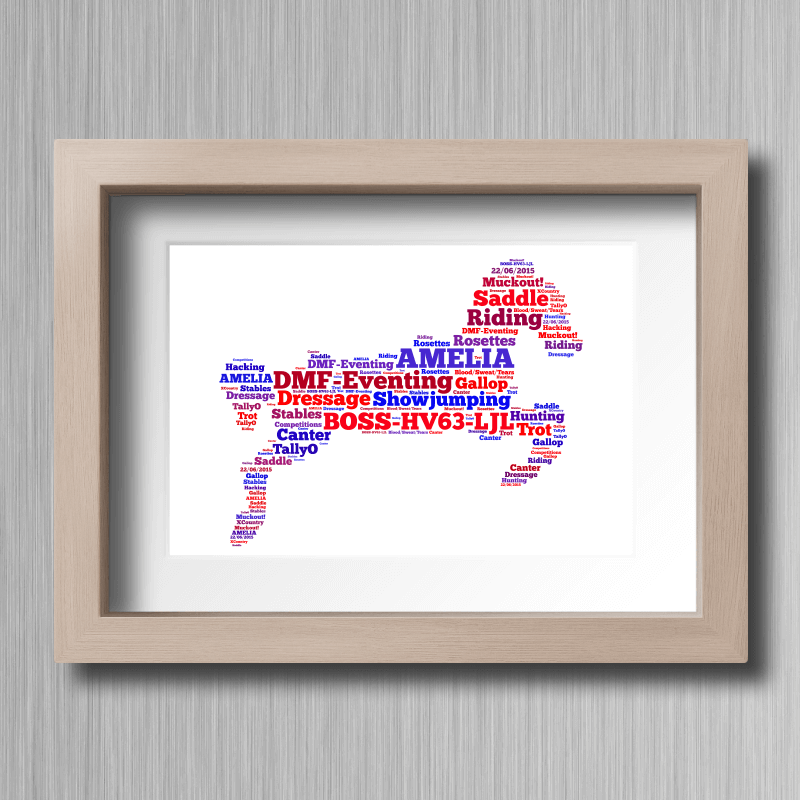 Here is a wonderful Horse Word Cloud design. The design can be adapted for your requirements for any occasion. 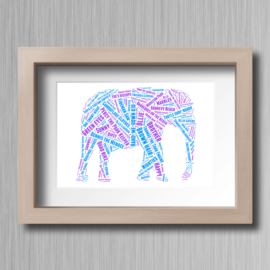 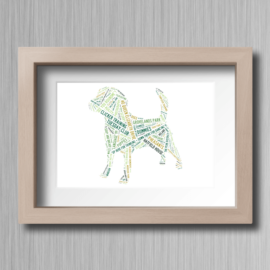 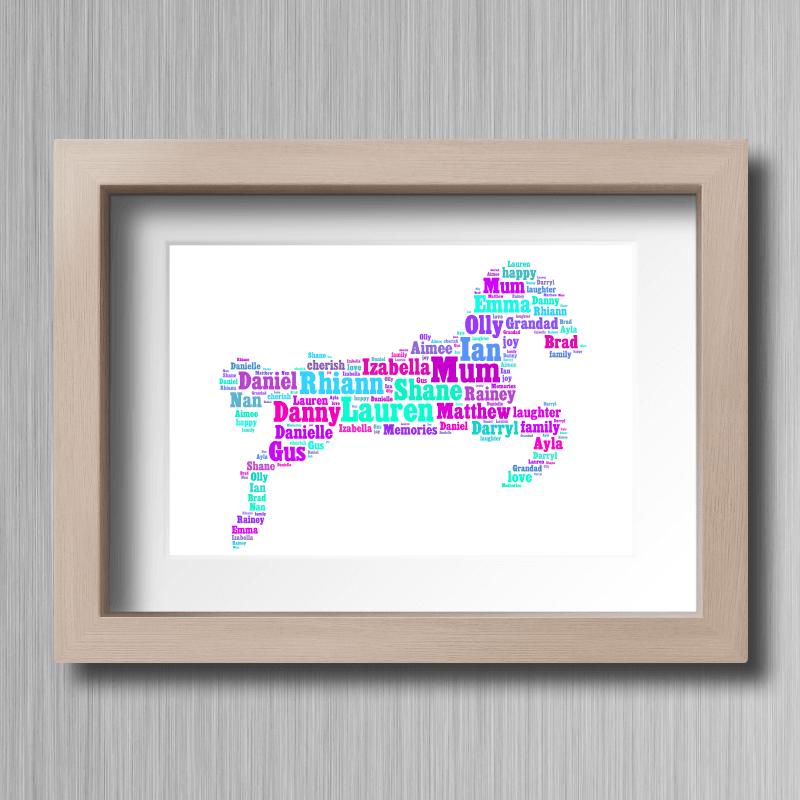 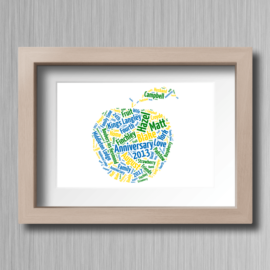 Simply add the words and colours you would like and you have a great personalised unique gift. Upon checkout you will be asked for the words you wish to include in the design and your choice of colours if you would like them changing. 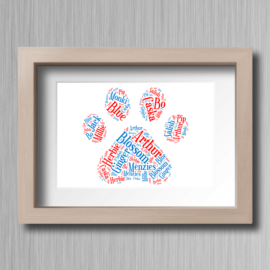 We will email a proof for your approval prior to final printing.